Are you a Writing Conference master? Writing Conferences are something most teachers squeeeeze into their day. And when they’re squeezed in, they begin to look weak. But did you realize we’re doing a huge injustice to our students by not being prepared? 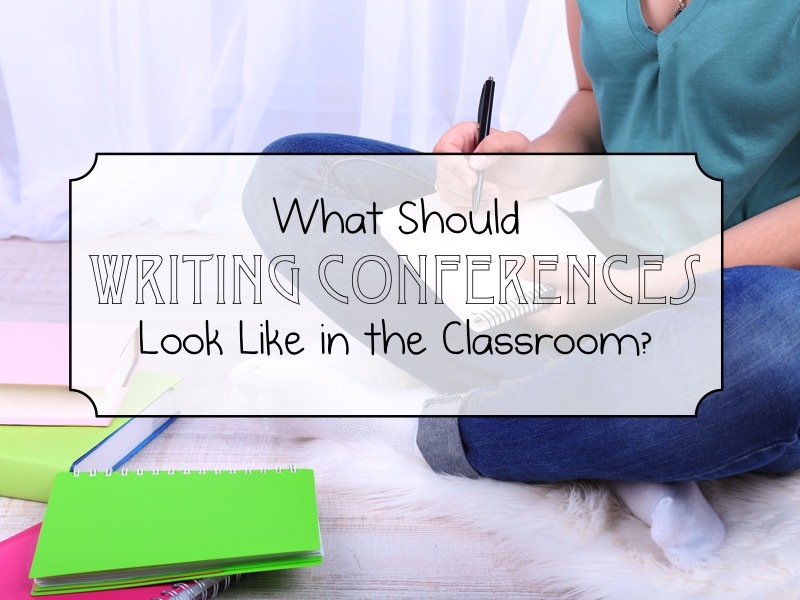 Check out my quick tips for making sure you have Writing Conferences nailed! Challenging, I know! But if you let yourself mingle with students for 15+ minutes, you’ll never be able to meet with everyone. It’s a fine line you need to walk between quality & quantity. If you discuss these 3 things every time, you should have a strong grasp of what your writers are working on at all times. Make sure the majority of your time is spent discussing the student’s writing goal and how they plan to achieve it. (This is where I love to pull from the masters, like Cynthia Rylant and utilize mentor texts). Grab Free Writing Conference Forms Here! They’re free and pretty – what more could you ask for? 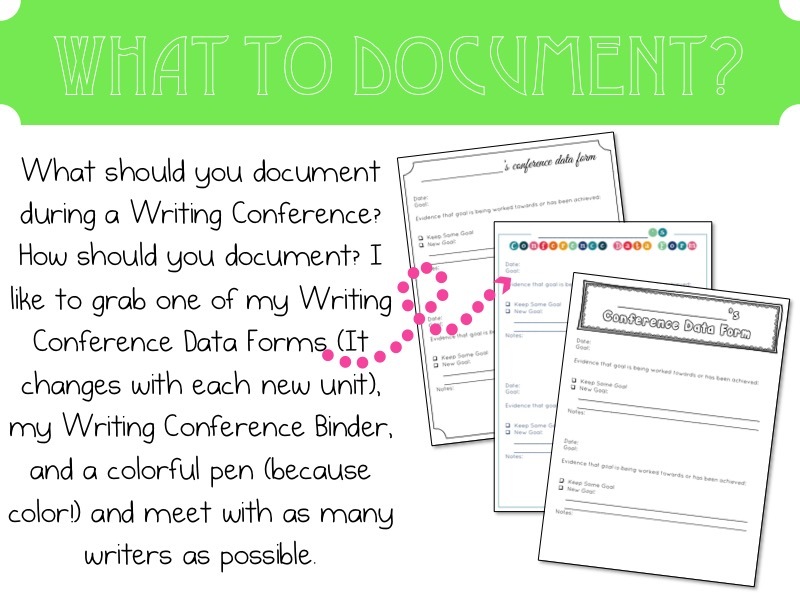 For personalized Conference Forms with the CCSS standards included, be sure to purchase one of my writing units! Don’t forget to enter our giveaway! AND check out the FAB Miss L’s Blog for some seriously amazing tips for breaking up those November blues!